Researching new tanks is always very exciting and we’re introducing a new feature — Blueprints — to make it better! By collecting these items, you can get discounts when researching new vehicles. NOTE: The Blueprints concept is not final: It consists of several aspects and is under active development, so expect adjustments. 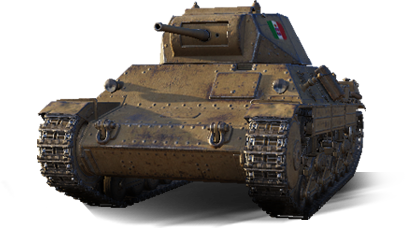 Blueprints are special items (exclusive to Rewards for Merit) that drop with a certain probability when playing Tier V-X vehicles. They are not purchasable for Credits, Gold, or real money. Blueprints can be used to get discounts when you research new tanks, which means they save you time and boost your progression in the game. The discount, however, is applied to the vehicle's research cost, but not its modules! The more effective you are in battle, the more likely you are to get a Reward for Merit, and each Blueprint you earn corresponds to a specific vehicle. These items are available for vehicles of all branches and nations from Tier II to Tier X, including vehicles you've already researched. 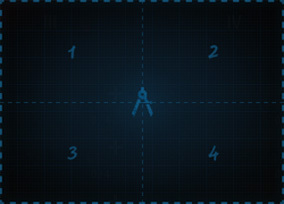 Blueprints for a specific tank are automatically applied and they immediately reduce the amount of XP needed to research it, but do not affect its cost in Credits. National and universal Blueprints won't give you discounts until they are converted to Blueprints for a specific vehicle. To do this, you will need a certain number of each. Play, collect Blueprints, and get discounts when researching new vehicles!